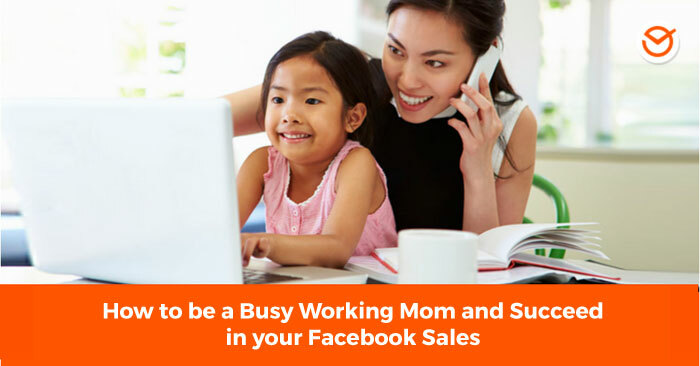 How to be a busy working mom and Succeed in your Facebook Sales, all at once! Maybe you are one of the thousands of busy moms that keep dreams alive and have sales success on the Internet. That is why in this post we will show you how to gain and maintain followers on Facebook (this not only applies to your parties, it also applies to your Facebook page), by publishing relevant content, and as a result, increase your followers and get more Facebook sales. To attract your audience, as well as promote your products, you must share added value content daily. That is to say, provide your users with high-quality posts (informative, educational, etc.) to maintain an interest in your Page. Interactive Activities (for example games) that promote engagement from your audience. Attractive and relevant visual content (i.e., linked to your proposal). Information about your products and sales parties. Useful information and interesting contents related to your commercial area. Now, how do you include all the mentioned topics in your Facebook publications, in order to reach your audience and attract new fans? We will take a look at 6 fundamental suggestions to achieve this. How can you grow on Facebook and attract potential customers? Recent studies related to optics have shown that people are more attracted to read a text if this is accompanied by one or more visible colorful images. 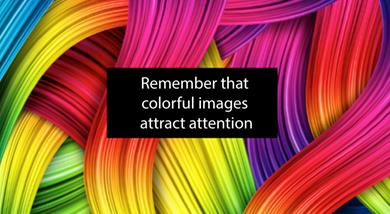 Investigations indicate that the presence of color images increases 80% the chances for people to stop and read a text. For this reason, you must be sure to include colorful pictures to illustrate your publications on Facebook. To achieve striking and aesthetic pictures for your posts, you can take a look at the many image banks on the Internet. This will facilitate the task of finding specific images and will prevent you from having problems related to copyrights. TIP: Use the ArtStudio tool (it’s free and online) in order to create your images by choosing the appropriate template. This way, you ensure that these images have optimal measurements for Facebook and can be viewed correctly. Another key point when you choose images that are relevant, that is to say, they are actually related to the content covered in the text and accompany a text. This is indicated by a report from the specialized site kissmetrics.com that specifically reveals that content illustrated by relevant images obtain 94% more visits than the publications that do not have related images. Does this image refer to the topic in the text? Does it illustrate the message? This means that videos are extremely favorable in terms of profitable content (either by attracting new customers, promote sales or by spreading of your proposal), and for this reason, you must include them in your content. You can share videos on the Internet and create your own productions (record webinars, tutorials on how to use your products, etc.). For wider dissemination, you can create a YouTube channel and share your videos both in the channel as on your page, group or Facebook event. As you can see, visual & audiovisual content are the latest “trend” in Social Networks, and one of them is infographics. Indeed, including these graphic pieces makes a huge difference when you want to grasp your audience ́s attention. According to specialists, images enriched with information can retain the users’ attention for a longer period of time than irrelevant images. That is why it is highly recommended that you share interesting computer graphics on your Facebook Page. An effective alternative is to create your own product ́s computer graphics, services or industrial sector. You can do this by using online tools such as Infogram, which lets you create professional computer graphics easily. As we have mentioned, the presence of attractive and dynamic visual elements are essential to interest your audience with your proposals. According to a report, posts with images achieve an engagement of 650% higher than those without images. This applies especially to those publications accompanied by GIFS, those animated images that are a huge success on Social Networks. For this reason, we recommend that you include relevant animated GIFS in your posts. choosing. 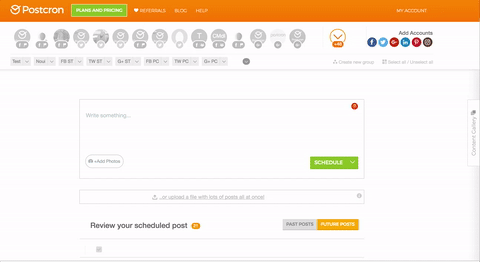 You can also schedule your GIFs on Postcron and they will be published on Facebook. To increase your audience ́s engagement (i.e., their levels of interaction with your content), once again, images are your answer. According to experts, posts with images on Facebook get 2,3 times more responses than those without images. To take advantage of this fact to the fullest, we recommend that you not only share images in your posts, but also create images with text that attract the attention of readers. For example, add quotes or propose games in one sentence, over a striking background. programs that are easy and offer excellent results. Now that you know the tips to attract the attention of your posts, let ́s take a look at the strategic aspect of your publications. How many post should you devote to each subject in order to promote your business, without being a spammer? The answer to that is by the 9-11 method. 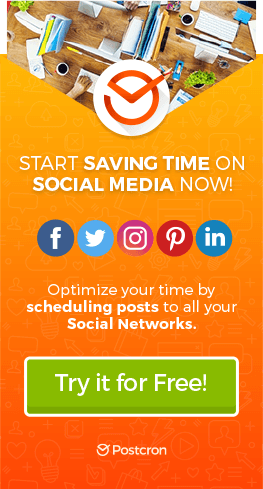 In this regard, the numbers 9-11 of this technique state that you must only publish 1 promotional post for each 9 non-promotional ones. The purpose of this proportion is to make sure you don ́t tire your audience with publications that are strictly commercial. 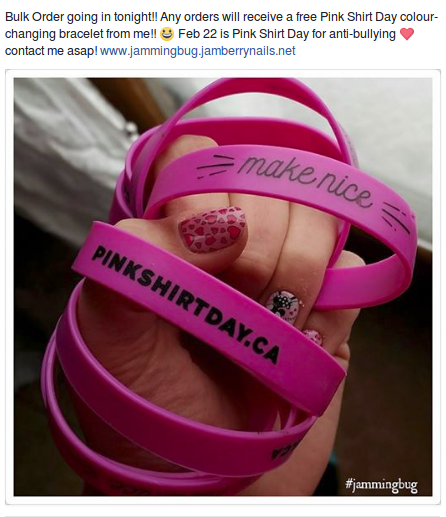 Promotional Posts: Those that include a call to action to make a sale, gain a subscription, a Like, etc., due to their demanding nature, these posts must be few and far between to prevent them from being annoying or intrusive. Non-Promotional Posts: Those publications that provided added value, those we discussed above. They can be tips, useful information about our products, news about the industry, games to promote engagement, computer graphics, etc. In the Non-Promotional Posts category, those publications that have a casual tone are included, with the objective to entertain, move your audience or make them laugh. For example, they can be motivational phrases, cute videos about pets, and images of your dinner with friends. Be creative! to share with your audience. What does it mean that the sources in your posts must be relevant? It means that you should choose websites, YouTube channels and other reputable and legitimate media in your industrial field so these can serve as inspiration or you can share your content with your followers. This will improve your online image and the credibility of your publications. Social profiles of your industry ́s influencers. Internationally renowned journals and newspapers. YouTube channels of experts in your field. TIP Once you have defined your external sources, you can add them to the Content Gallery of your Postcron account and automatically generate content to share on your accounts, as many times as you need. 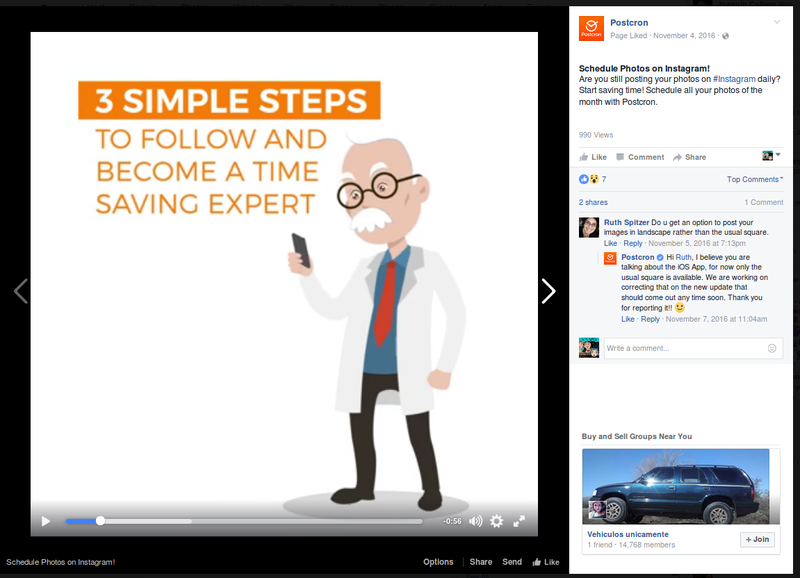 How many times a day should you publish on Facebook to reach your audience? All Social Networks have their recommended publication frequencies according to their characteristics and Facebook is no exception. In this sense, to keep your audience interested it is recommended that you publish between two or three times a day. Day 2: Post with tips about how to update your products and a post about your products. Day 3: Post an interactive game to increase engagement and an image related to your industry. Day 4: Promotional post with information about your next Sales Party, sales, etc., and any other industry news or subjects related to your website that can be of interest to your audience. Day 5: Post casual (pictures of your staff, funny video related to your industry, etc.) and the promotion of the interactive game that you created on day 3. To comply with the 9-11 publication method in a practical way, we recommend that you take advantage of the Massive Form Upload (or “Bulk Uploader”) that we mentioned in the previous chapter, to generate your CSV File and schedule many posts at once. Utilize a spreadsheet since it is the best way to optimize your work to a maximum: this allows your to program several publications at once and therefore, help you spend more time with your children and perform other duties. That is all for this article! Remember that generating content of value for your audience will make them interact with your publications, be attentive to them, and choose you when making your purchases.